Actor Barun Sobti says he wants to challenge himself by playing a variety of characters. The ‘Iss Pyaar Ko Kya Naam Doon’ star will soon be seen in a thriller ‘Derma’, which tells a story of a man whose life turns upside down after he gets a tattoo. “This will be my second project with VOOT after ‘Asura’. 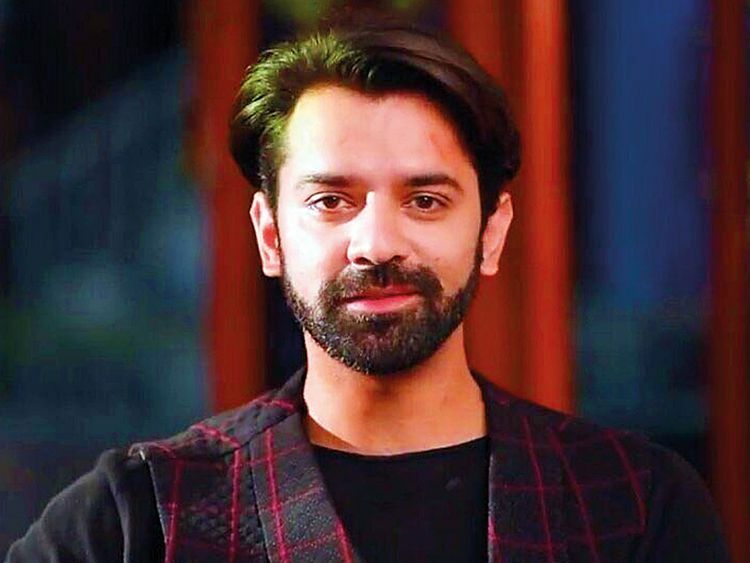 As an actor, I want to challenge myself with various roles comprising different emotional capabilities, stories and situations,” Sobti said in a statement. “I am geared up to explore my potential to get into the psyche of the new character in ‘Derma’. The script, the storyline and the execution is very strong and I want to render full justice to it,” he added. ‘Derma’ is part of VOOT Originals Signature Shorts produced by Tipping Point, a Viacom18 Motion Pictures Production. Under this segment, a series of 12 short films with twisted endings will stream on the platform. It will go live on February 8. The first five films are: ‘Derma’, Fardeen Khan’s horror ‘Joyride’ starring Akshara Haasan and Taher Shabbir, Debatma Mandal’s ‘Bauma’, ‘Chacha and Cheetah’s Trip’ and ‘Ishq Ki Googly’.